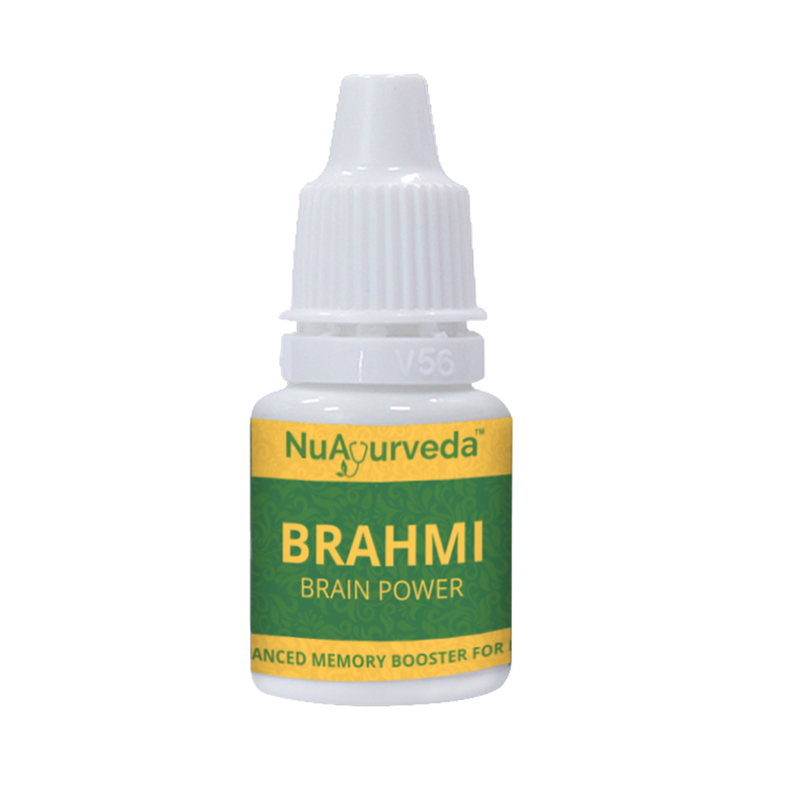 Brahmi – Brain Power is an ancient health tonic for children which acts on the mind, brain, immune system and skin. It’s a unique method of immunization which helps the children to boost up the intellectual power and produces non-specific immunity in the body to fight against general disorders. Combination of different herbs (Medya Rasayana) improves intelligence. 1. Immune system towards disease becomes stronger. 2. It builds physical strength, body growth in children and enhances physical activities and improves stamina. 3. Improves a child’s intellect, grasping power, sharpness, analysis power, memory recalling in a unique manner. 4. It helps to nurture early development milestones. 5. It develops a strong defense mechanism in kids which acts as a safety shield against diseases and complaints occurring due to seasonal changes. Research reveals that Swarna Bhasma possesses immunomodulatory, free radical scavenging activity, analgesic anti-stress activity and safety. Guduchi has the ability to modulate the immune system and has antioxidant properties that protect the cells of our body from free radical damage. Polyphenols: Fight free radical damage and reduce inflammation. Ashwagandha is classified as “adaptogen”, meaning that it can help your body manage stress. It is known to improve energy, increase stamina and endurance. Also, it inhibits high levels of cortisol. Vacha choornam has many medicinal properties such as thermogenic, aromatic, emetic, carminative, anthelmintic, antispasmodic and nervine tonic. Yastimadhu choornam enhances Immunity by boosting levels of interferon which is the key chemical of the immune system that fights off viruses. Serving Your Health With Excellence! What is Panchakarma Treatment ?